Want to get the word out about your company news with a press release? Check out our press release services. 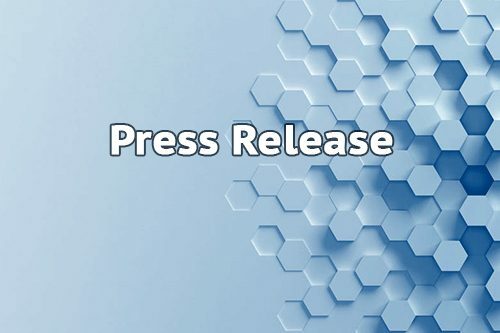 A press release is fundamental to announce officially any relevant news about your company and products. 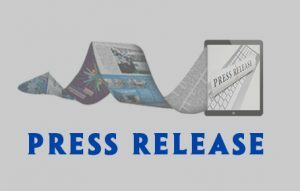 Your press release could be published on news website specialized for Press release publishing like PrBuzz, ReleaseWire and PressReleasePing. Other Press release websites will accept your press release if it’s well written like Digital Journal CBS, FOX, Daily Herald, Associated Press, WND, Google news, Bing.